Our boat is the perfect way to reach unique biking areas and spectacular mountains in the Tromsø region. Combine the comfort of Vulkana with biking activities in spectacular surroundings. Our bike by boat trips are made in cooperation with local guides who are both experienced cyclists and climbers. The guide will tailor the activities according to your wishes and interests and adjust the level of climbing to your technical skills. After a day of spectacular biking you can relax on board, enjoy our arctic spa (hot-tub, sauna and steam bath) and excellent meals served by our chef. A host, the captain and your climbing guide will provide high level personal service and detailed planning to make your arctic adventure truly unique. In the evening, we dock Vullkana in one of the serene fjords between the soaring mountains of the Tromsø region, and wake up ready for a new day of adventure. All groups are accompanied by a host, our chef and the captain. We deliver the highest possible level of personal service and detailed planning to make your arctic adventure truly unique.  Vulkana takes a maximum of 12 passengers. Our climb by boat trips are all-inclusive and require full charter of boat and crew.